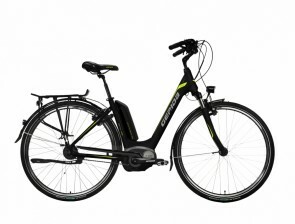 The Gepida Reptila 1000 not only has an unusual name, but has an unusual battery placement for a step-thru. 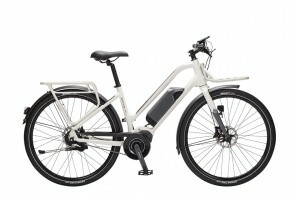 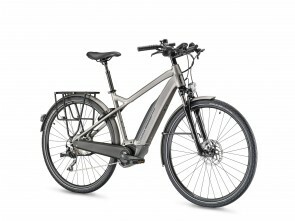 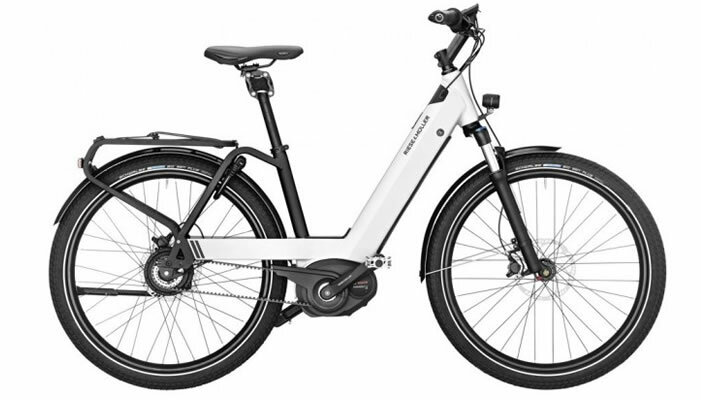 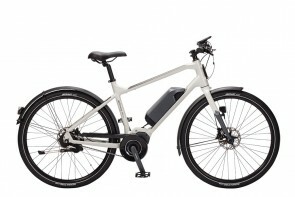 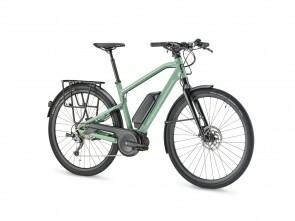 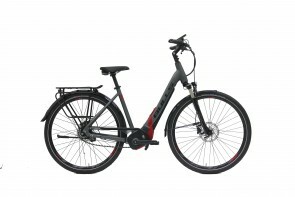 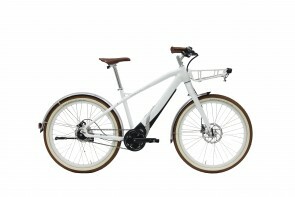 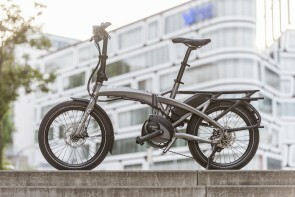 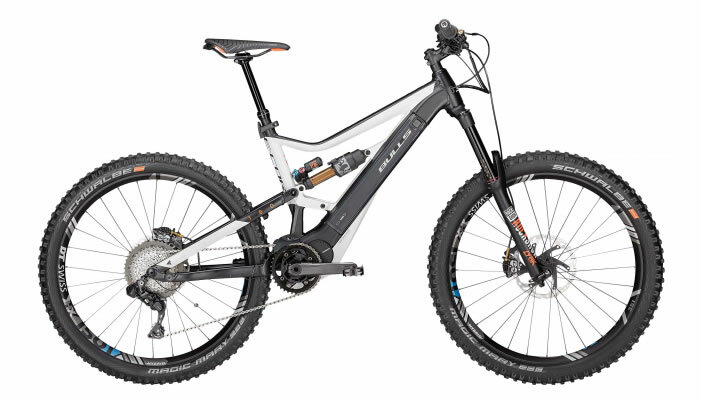 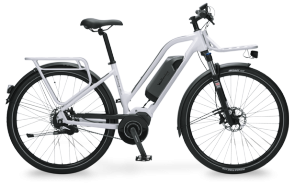 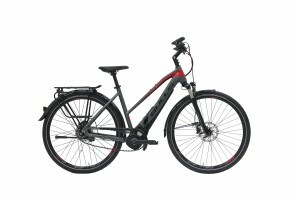 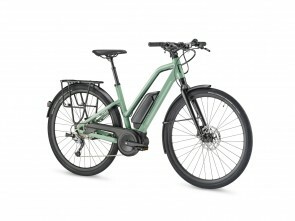 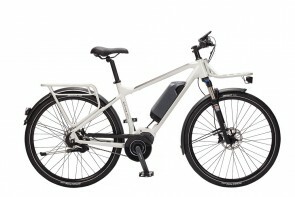 Instead of using a rear-rack battery which can negatively influence the handling and balance of the bike, Gepida has smartly placed the 400Wh Bosch PowerPack in front of the seat tube. 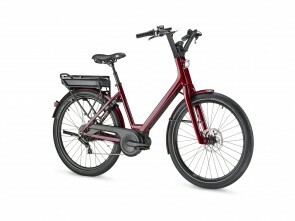 This offers the perfect balance, along with easy access to charge or remove the battery. 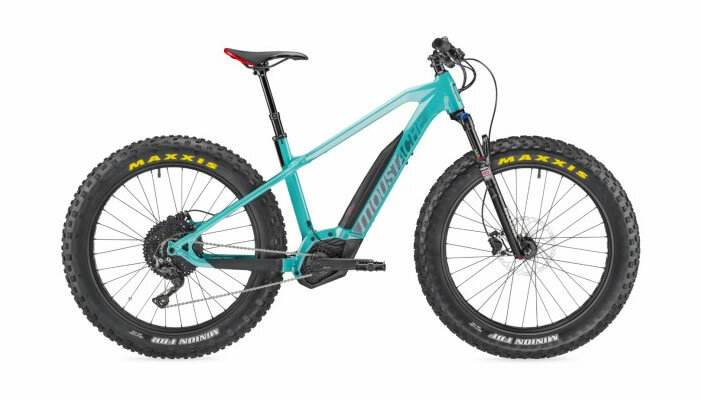 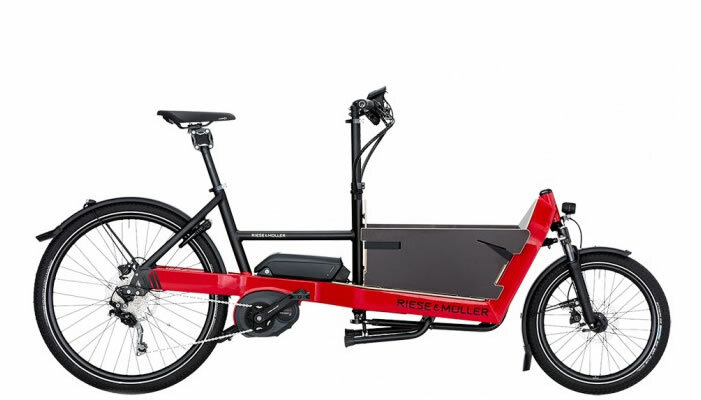 The low step-thru frame makes it easy to get on and off the bike, and is ideal for loading up the rear rack with groceries or gear for a longer adventure!